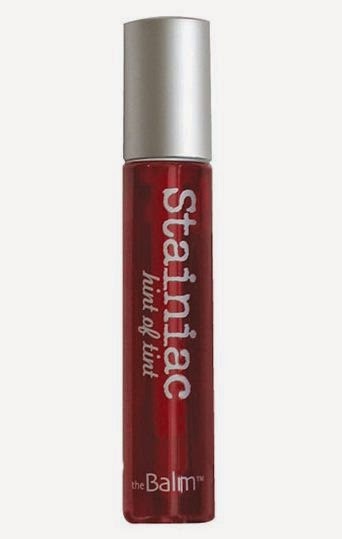 My go-to lip product right now is theBalm "Stainiac" Cheek & Lip Stain in Beauty Queen. It's the perfect pink color and you can either go light with just one swipe or layer it on to add more drama. Huge plus: this works as a blush, too..just throw it in your clutch and you're good to go. I also sometimes add a clear gloss (I use Chanel's Scintillantes in Sundress) to add some shine. Since this product is a stain, it stays on for quite some time..through your morning coffee all the way to lunch. Definitely a fave find of mine! Click on theBalm's logo below to see the entire product line.